Thursday evening from 6:30 - 8:30 all kids ages 18 and under are invited out for an evening of country-fun and studying God's Word. 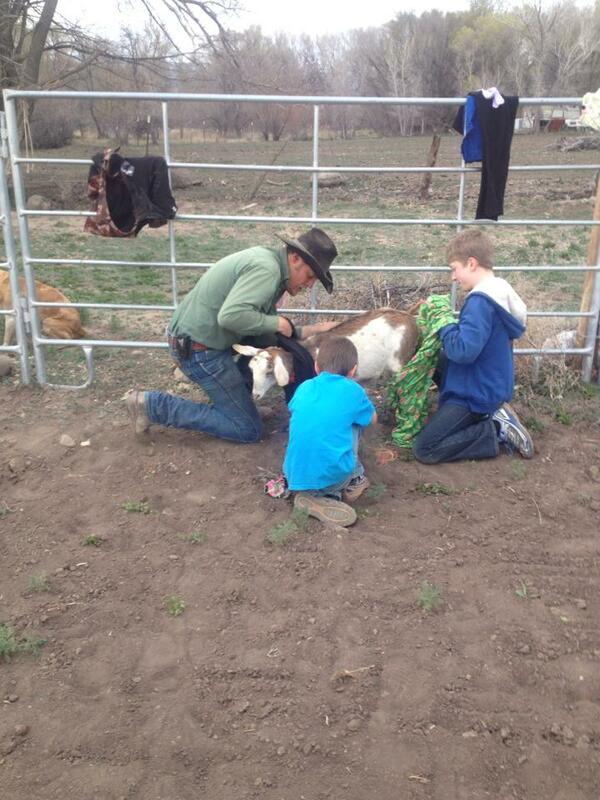 We will continue to meet in the barn at Shane Kier's ranch. (see directions on the Contact page). 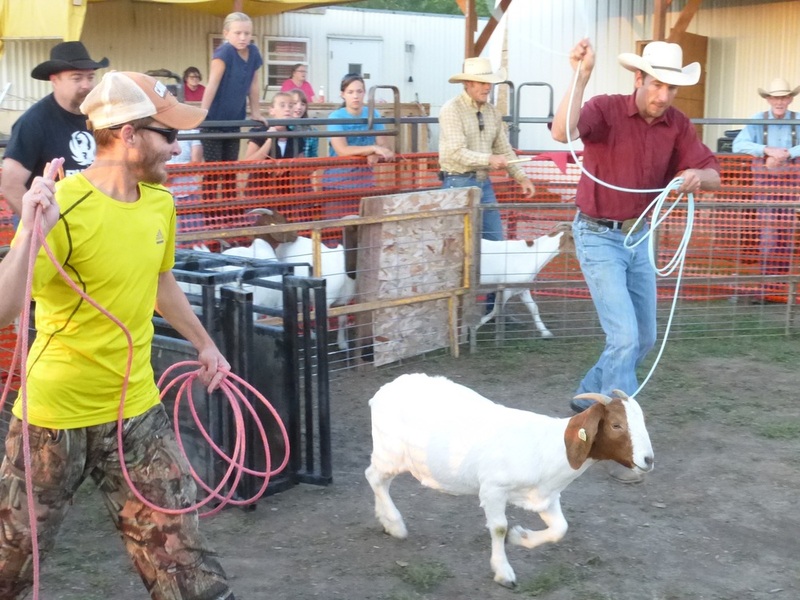 The evening starts off with games such as chicken roping, goat tying, or relay races. Then there is a Bible teaching, sometimes followed by small group discussion or prayer time. We have been having a great time and would love to have you join us! Bring your friends and come on out. 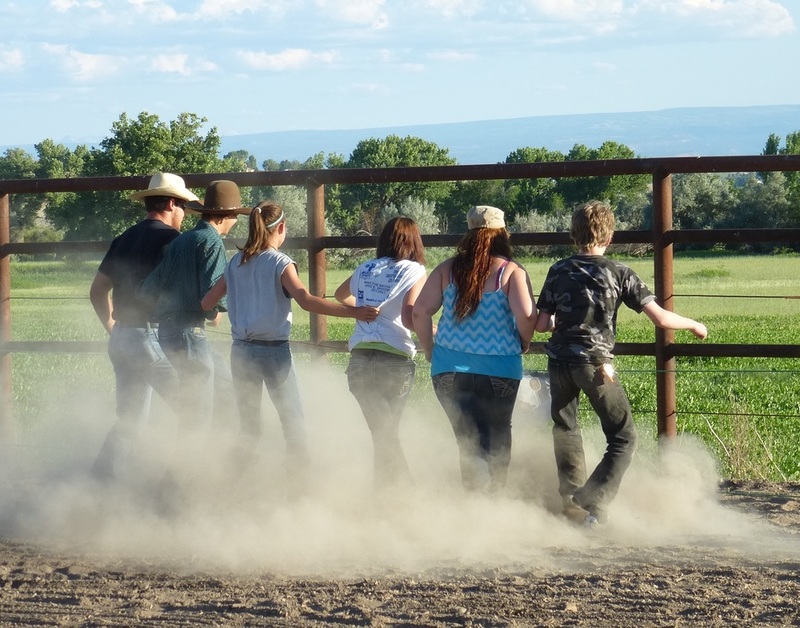 *We will NOT be meeting on the Thursdays during Rodeo Bible Camp, Horse Training Camp, Thanksgiving, Christmas, and New Year. All other Thursdays we will be here!